Working on our members' behalf to be the influential voice of Nebraska's hospitals. Designed to reduce health care expenses, NHA Services successful volume aggregation model is key to achieving best value for all members. 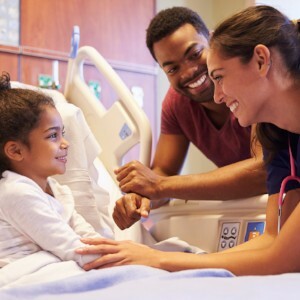 NHA Services helps providers find cost-effective, appropriate solutions to their operational challenges. 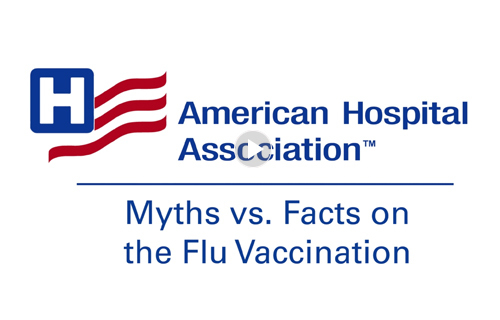 Find out how your hospital can benefit. 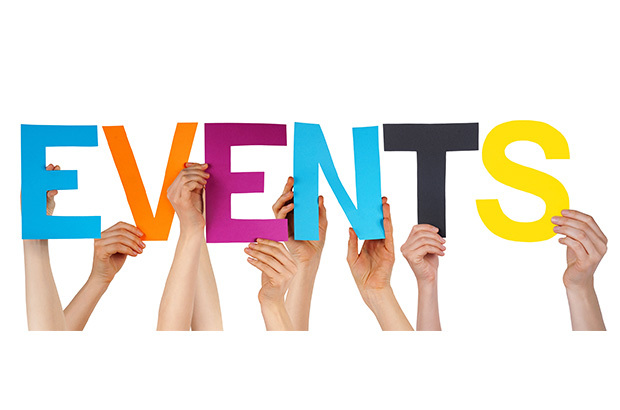 View the many healthcare opportunities for jobseekers or employers. 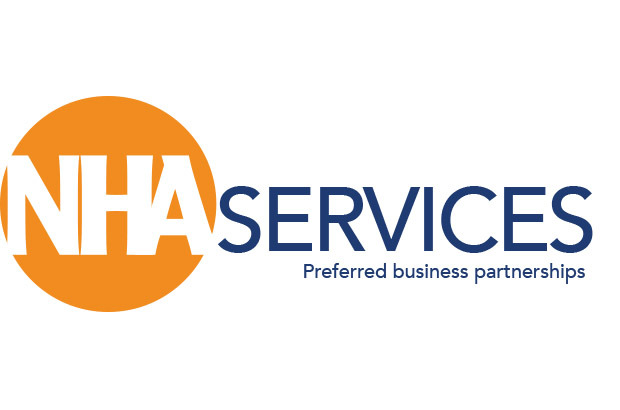 NHA members receive a discount for using this service. 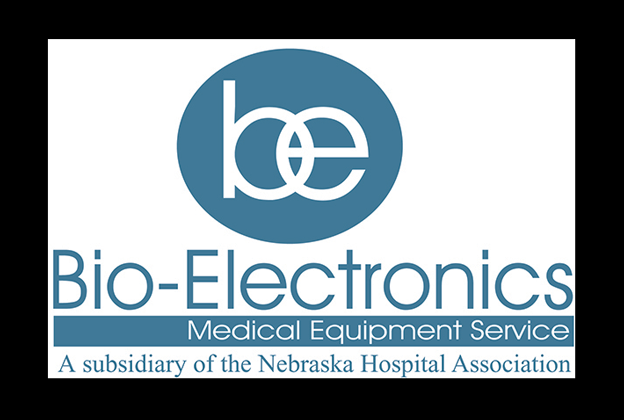 A wholly-owned subsidiary of the Nebraska Hospital Association, provides medical equipment service to hospitals and health care facilities in Nebraska, Colorado, Wyoming, Kansas, South Dakota and Iowa. 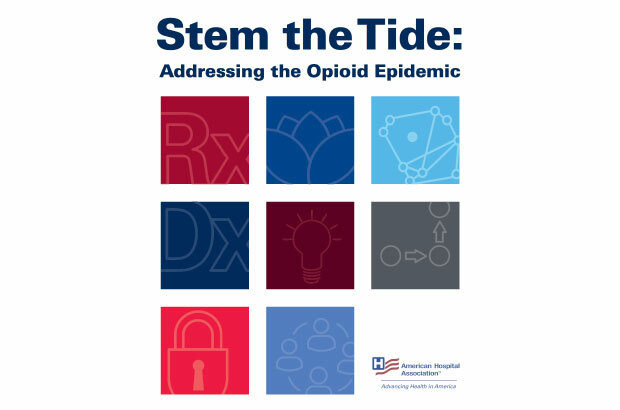 The mission of the Nebraska Hospital Association (NHA) is to be the influential and unified voice for Nebraska’s hospitals and health systems, providing leadership and resources to enhance the delivery of quality patient care and services to Nebraska communities. 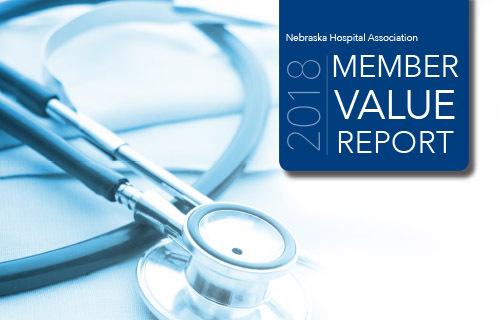 The Nebraska Hospital Association includes hospitals from across the state, from rural Critical Access Hospitals to urban medical centers to academic institutions. Take a look. 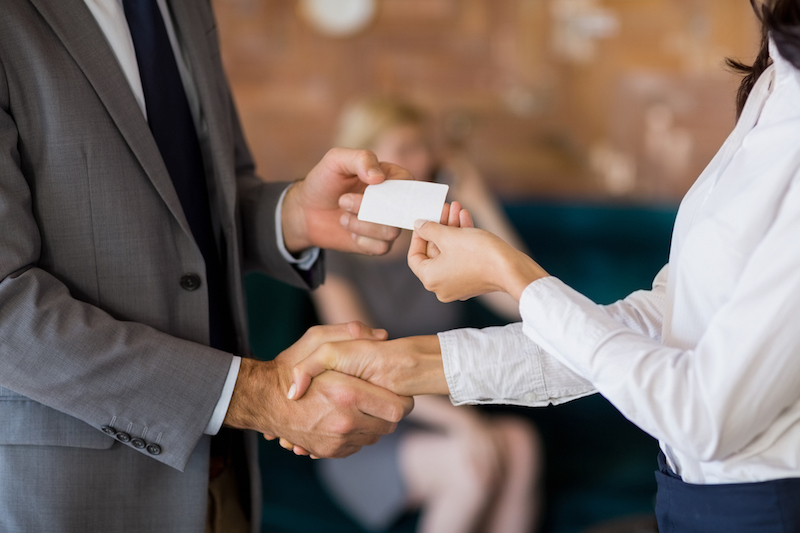 Designed to reduce health care supply chain expenses, NHA Services is collaboration among the NHA, NHA member hospitals and other Nebraska health care organizations and providers. The NHA Services successful volume aggregation model is key to achieving best value for all members. 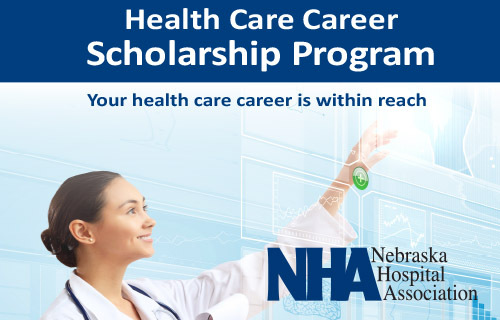 Designed to reduce health care expenses, NHA Services is a collaboration among the NHA, NHA member hospitals and other Nebraska health care organizations and providers. 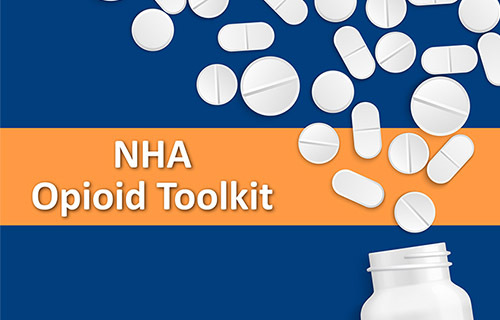 The NHA Services successful volume aggregation model is key to achieving best value for all members. Find out more. Nebraska is home to healthy communities where hospitals are known as leaders of quality initiatives. Health care sets the standard for service excellence and Nebraska’s hospitals foster innovation. Nebraska is home to healthy communities where hospitals are known as leaders of quality initiatives. Health care sets the standard for service excellence and Nebraska’s hospitals foster innovation. Read more.